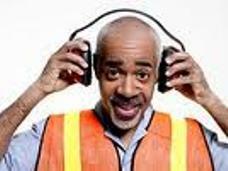 While hearing loss is often attributed to natural aging or the iPod generation’s exposure to loud music, hearing impairment due to noise at work is particularly prevalent. Have you ever seen a fire truck blasting through with full sirens and asked yourself how on earth those firefighters manage to stay sound? Or construction workers wielding a sledge hammer? Or military personnel in combat areas? 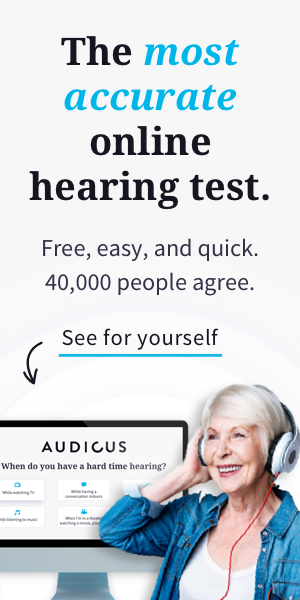 While Audicus Hearing Aids is trying to make hearing technology more accessible and affordable, there is still a long way to go. Sources: Audicus Hearing Aids, Noise and Health, NIOSH Chart, NIOSH, DRDC, Hear Forever, Hearit.org. I was in the Military from 1961 to 1968 and worked in Inflight Radar and microwave communications. I had no hearing issues until shortly after getting out of The Air Force but didn’t seek hearing aid help until 1981. I have read study after study that indicates the damage to my ears probably originated from my time in the military. My hearing has gotten bad enough to qualify for Cochlear Implants witch i am scheduled for. I worked on the flight line with jets inbound and outbound, Inflight as a Radar tech for 18 hour missions. Could the original cause be NIHL from the Military. Thanks for the comment, Sarinne! There is a lot of data that supports that being part of the armed forces, especially in active combat duty, comes with the unfortunate byproduct of hearing loss. In fact, a recent study done at the Navy showed that even if you spent your years of active duty on-shore, you still have a ~30% chance of suffering from hearing loss (that number increases to 46% if you spend that time on a ship!). A super compilation of data; thanks! I sometimes see questions on Yahoo! Answers about whether people in the military wear hearing protection while shooting or under fire. Inevitably someone will answer that after x years in the military wearing no hearing protection (except when required during training), their hearing is just fine! I hope for their sakes that they are right, but these statistics show that military service does put people’s hearing at risk.